ANDREA and EDWIN said “I DO” yesterday! 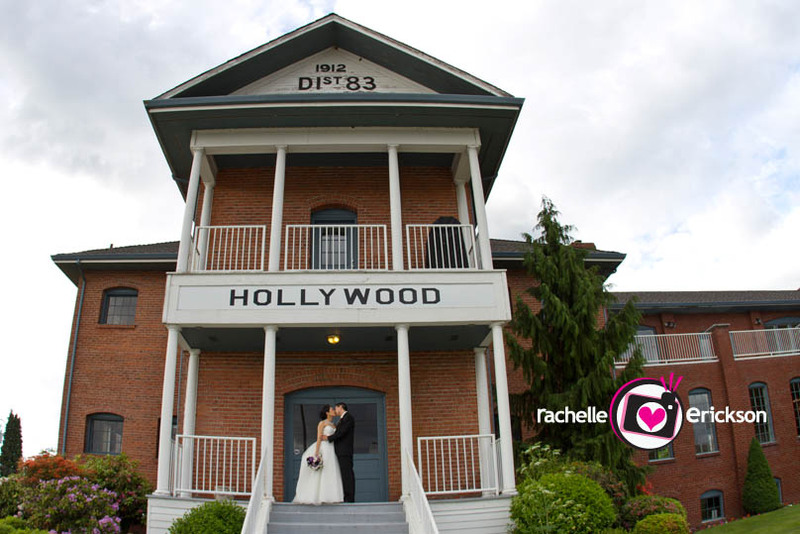 The beautiful ceremony was held at the Seattle Community Church and the lovely reception was at the Hollywood Schoolhouse. It was truly a perfect day yesterday…even the rain held out for their BIG DAY! You both looked stunning yesterday and I was so honored to share in your wedding day! Here are a few “SNEAK PEEKS,” with tons more to come! Thank you again so much! CONGRATS! It’s always fun when a friend of mine gets ENGAGED, but this one is EXTRA special. I have known the bride to be, Krissy, since I was one month old…yes, babies! So you can only imagine how many years; and it’s a ton. 😉 Our parents were great friends so we always played together when we were growing up. We took dance classes together – ballet, tap, and jazz almost every day together; were cheerleaders, and are both big dog lovers. As you can imagine I am more than excited for Krissy and especially her amazing fiancé Jason. I just adore them! Krissy owns two healthy pet food stores with a friend – one in Woodinville, one in Renton / The Whole Pet Shop. I also designed Krissy’s branding when she first started her company. Her interests include dogs and cats, of course, reading, hiking, and yoga. Jason has worked in marine construction for 25 years. He likes snowmobiling, diving, cooking, and building things. They have known each other for over 20 years. They were in the same class together at Juanita High School, but didn’t have a real conversation until prom. They saw each other at the 10 year class reunion, where Jason was interested, but Krissy, not so much. (lol)! They didn’t meet again until they reconnected on Facebook and learned that Jason lived just five minutes from her Renton shop. Jason bought his dog’s food from her for a full year before finally asking her out on a date. It took several months of persuasion, and his adoption of a boxer puppy, before she would agree to officially “date” him. 🙂 (or as Jason would say, before she smartened up)! They are planning on getting married in Roslyn in January 2013. They are hoping for enough snow to have a magical, winter wonderland, but not too much so that their guests’ can’t get there! I am so excited for you both and can’t wait for your destination snowy wedding!!!! 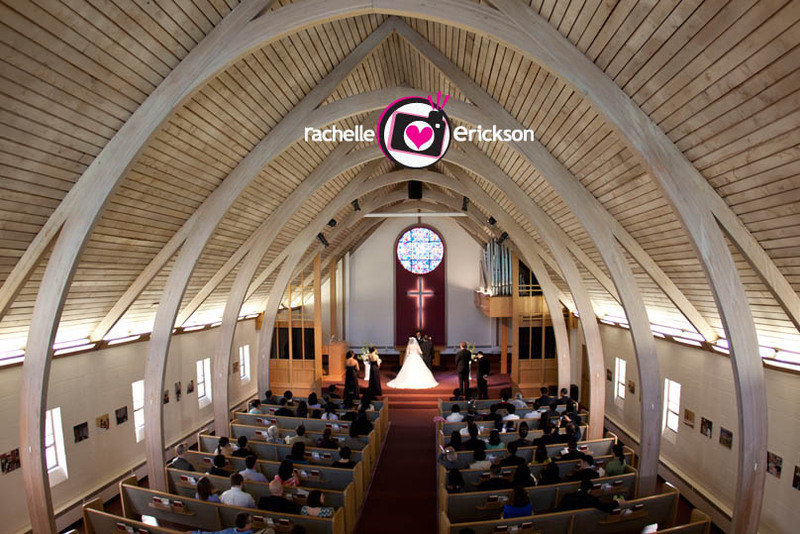 Rachelle Erickson is an award winning Wedding and Lifestyle Photographer specializing in Wedding Photography, Senior High School Grads, Children’s, and Families for Seattle, Bellevue and the surrounding cities. Reaching the Pacific Northwest to destination locations worldwide. For more information, please email info@PhotosByRachelle.com, or give me a call at 425.829.0532. I had a great time with my newly Engaged Couple; Krystina and AJ. They came to me as a another great referral! It’s been so fun getting to know them. They originally met in Middle School and are getting Married in September 2012. They wanted to do something fun with the Engagement Session that brought back those old school days. So we met at Alderwood Middle School and off we went. It’s been years since I’ve been in a Middle School so it was fun for me too. Krystina is a Mom and has a darling daughter Kaytlin, she joined us for some of the photoshoot and was just a doll! Krystina is a Guest Service Coordinator in the Spa Industry and loves spending time with her daughter and watching her grow and learn everyday. Albert works for a software company in tech support and is persuing a career in IT. He loves to play the drums, fix computers and play video games. They both enjoy spending quality time together as a family and conquering their favorite video games. The big proposal: They took a trip down to California to visit family last Summer were they also visited Lake Tahoe and took the heavenly gondola up the mountain. They were enjoying the viewpoint and AJ asked someone to take a photo of them and that is when he got down on one knee and told Krystina that she is the love of his life and he wanted to spend the rest of his life with her. Of course she said “YES!”! They’re both looking forward to their big ceremony and reception at the Lynnwood Convention Center in September. Thanks again so much, you guys are a blast and I am so excited to photograph your BIG DAY! It will be here before we know it! die günstigsten autos - The EXACT same happened to me!They were 2 weeks old, I changed the water (and i deffo did it all properly) and came inside and they were up-side-down with their fins wiggling… !I think it comes down to the fact that they aren’t supposed to be captivated.Odd… Very odd… I’m going to hatch some more soon and I WILL get to the bottom of this !!! kreditkartenabrechnung online - Yup.Been wall-to-wall media coverage here in Connecticut about it, and frankly, it would be nice if they scaled it back just a little bit.Btw, they had about 8 funerals yesterday (12/19) and I believe that the Governor and other dignatories attended.Also, a few of the teachers had police honor guards as well. newbabyannouncements - Whatever you can do or dream you can, begin it. Boldness has genius, power, and magic in it. I always love photographing couples but this one is extra special! I have photographed Rachel many times; photographing her family, her high school senior photos, and now an Engagement Session. Yeah! Rachel is just adorable and her fiancé is so very sweet. I loved every second with these two love birds. We headed to Gas Works Park, which I have photographed many times at this location, but I have never seen it as crowded as it was on this day. We had to dodge, trapeze artists, bicyclists, dogs, and kite flyers, but we made it work! Brandon and Rachel met through basketball. They both enjoy watching sports together as well as playing them. They like to workout together, and when they go out to eat they almost always get sushi. Brandon is currently working at Costco and is interested in golf as well as many other sports… but it’s mainly golf. Rachel has been playing a little basketball and going to school at Bellevue College along with working as a nanny. Brandon proposed one night when Rachel went to the store, when she came back he had a dozen roses leading into the living room. All of the furniture was pushed aside and there was a chair in the middle with a heart shape of red votive candles around it on the floor. There was a note that said to sit in the chair, close her eyes, and wait. She waited, Brandon came in, grabbed her hands, and gave a little speech, and proposed. Of course she said YES! How fun! I am very excited for you both and for your wedding next summer! Kelsey’s is another one of my Senior Model Rep’s and is another gorgeous face of Rachelle Erickson! So lucky to be blessed to have the best group of reps in the NW! And, now a little bit about Kelsey… She attends Monroe High School. She enjoys music, soccer, and school. And, her after school activities include soccer, tennis, and snowboarding. And, a special shout out to the make-up artist Tiffany from Sweet P Beauty. Thanks so much and have a wonderful SENIOR year!